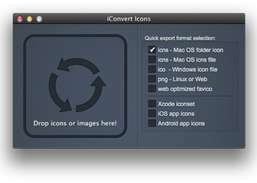 Create and convert icons for Mac, Windows, iOS and Android. Contextual menu plugin & service that makes symbolic links inside the Finder. 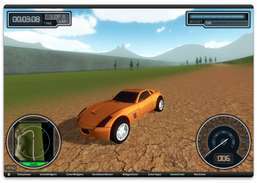 Intense racing action game for the Dashboard. Backlight control for PowerBooks/MacBook Pros/Airs. Display dancing girls on your Mac. 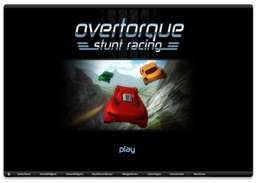 Unpacks files in .pkg installers to view/use without installing. Monitor and update your current time based on selected time zones. Display and hide hidden files.